The VPOS EC410 Insert is compatible with the VPOS EC410 Cash Drawer. These inserts are also great for use in a standard drawer or used as a money tray. 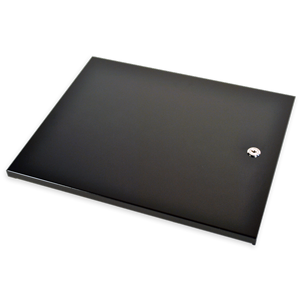 Although these are designed for the EC410 Drawer, they can also be used in a standard drawer or as a money tray.